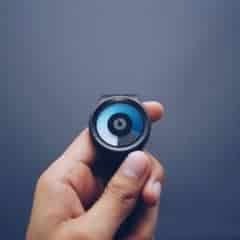 Fitness trackers have become popular devices to help us get off our butts and get in better shape. More than 43.8 million fitness gadgets have been shipped worldwide and that number only continues to grow. With so many strapping on these modern fitness coaches, we should be in shape in no time. 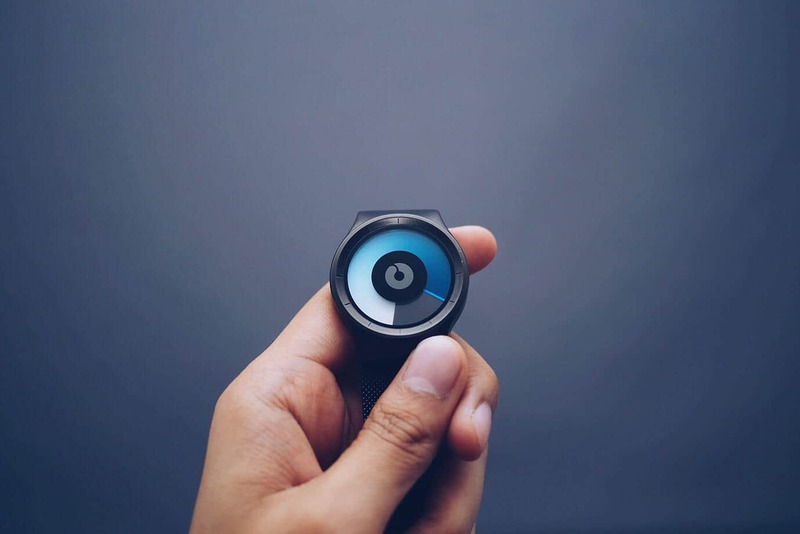 The problem is, fitness trackers frequently fail to get us fit. Find out why. The Amazon Kindle is an awesome device for those that love to read. It makes it easy to consume books fast, switch what you’re reading with ease, take notes on the fly, and carry a whole library in your backpack. The Kindle is a great companion for anyone looking to enjoy a good book. Many have chosen to purchase the slightly less expensive Kindle models which include special offers on the home screen and when the device is turned off. 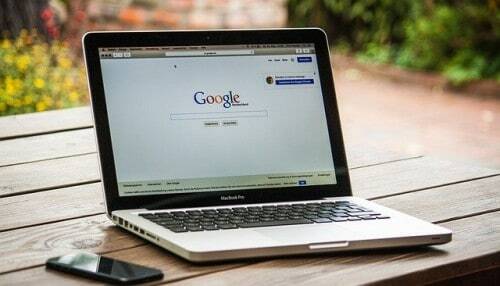 While these ads are generally unobtrusive, many would like to be without them. 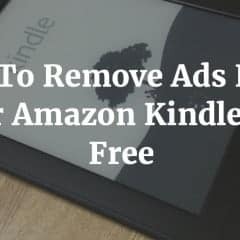 Though you can remove the ads by paying the difference between the special offer model and ad-free model, there’s no reason to spare the expense. 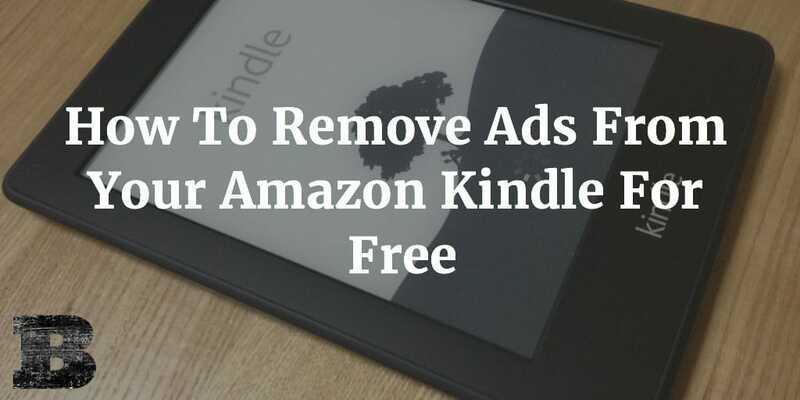 Here’s how to remove ads from your Amazon Kindle for free. In 2003, I joined a gym and started working out. Soon I was in the gym 5-6 nights a week for several hours each session. I got to know some of the other regulars and one of the groups invited me to workout with them. 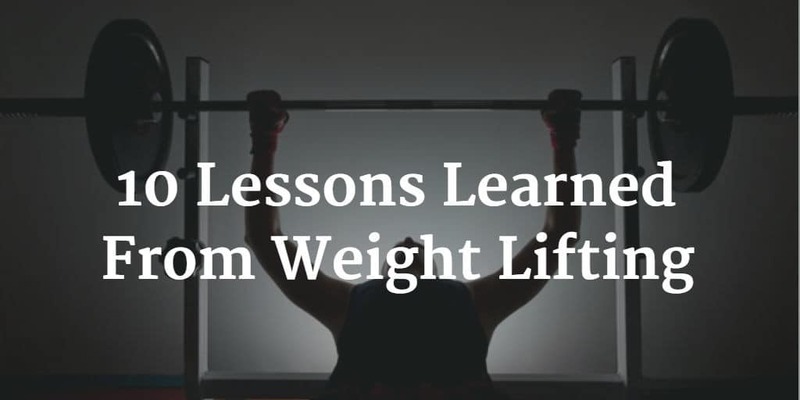 I learned a lot from the time spent working out with the group of 4. Things that apply to the gym and life. 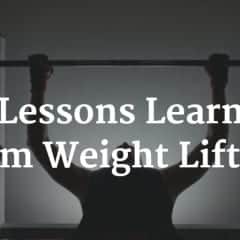 Here are some of those lessons. For a number of years I had the opportunity to work remotely. It was a wonderful experience that I really miss. 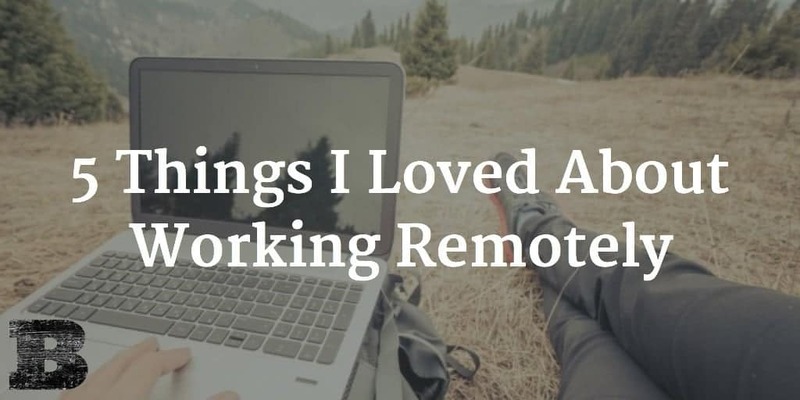 There are countless advantages for a company to allow their employees to work remote. And there are so many for the worker too. During my time, I found so many reasons to love it. Here are just a couple of them. In our increasingly connected world, the need to be in a physical office with your coworkers has ended for many. No longer do we have to be in the same meeting room with those we’re brainstorming with. Most work can be accomplished almost anywhere there is an internet connection (which is most everywhere these days). Thanks to this new way of working together, many businesses have allowed their employees the freedom to work at home or anywhere they choose as long as they accomplish their work. This new choice to avoid the common headaches of office life such as rush-hour traffic, noisy office environments, workplace illnesses, and more, means happier and more productive employees. 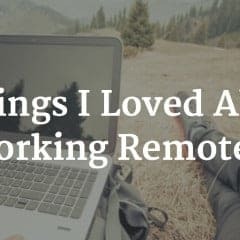 I had the pleasure of working remotely for 7 years. With our head office almost 2,000 miles away along with my boss/CEO, we were able to run the business while enjoying a far happier balance between work and personal life. I learned a lot about working remotely in that time. Here are my tips for making the most of it.